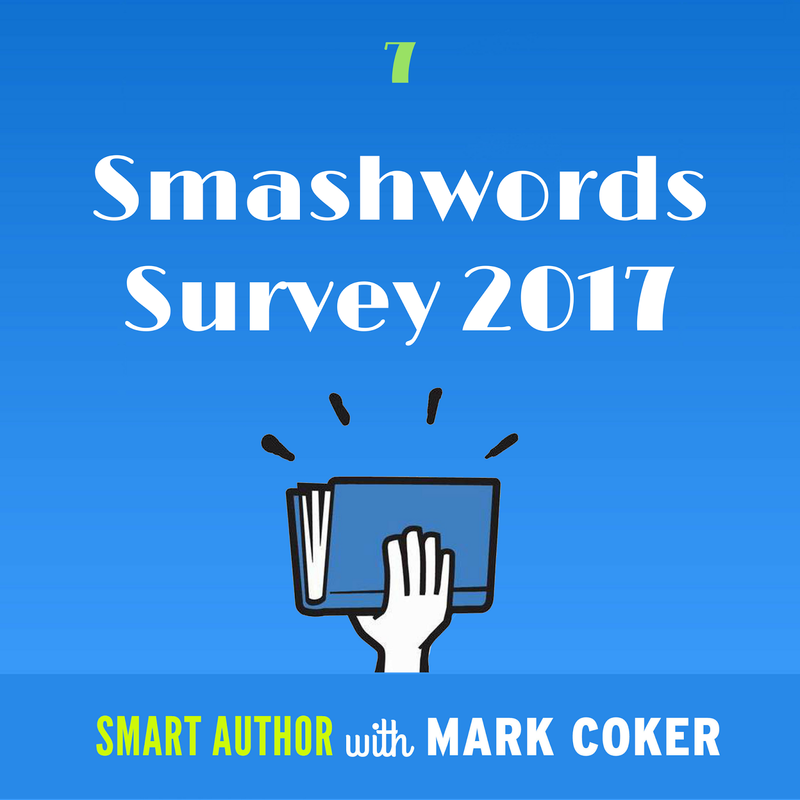 For each of the last six years, we've published our annual Smashwords Survey here on the blog. 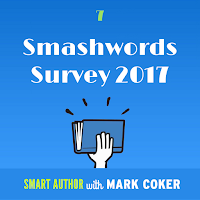 Now, for the first time, the Smashwords Survey is available in episode 7 of the Smart Author Podcast. To compile the Survey, we crunch millions of dollars worth of actual retail and library sales data, aggregated across the Smashwords distribution network, and then we ask questions of the data. It's always a fun experience to discover new insights. The goal of the Survey is to identify author-controllable factors that can than make ebooks more discoverable, more desirable and more enjoyable to readers. Although we can't quantitatively measure book quality, or even the quality of a cover image, there are numerous other factors that can be measured. The Survey helps us identify the habits and best practices of the bestselling authors and books. 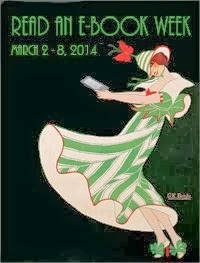 If you want to travel in same orbit as bestselling authors, learn from what they're doing. Learn what works and what doesn't. One of the most powerful benefits of our approach to analyzing this data is that it's aggregated. Although you can study what a single favorite bestselling author is doing, that's just one data point. Every author will have slightly different results. With aggregated data, we can identify important factors with greater confidence. For example, I'll often talk to authors who'll tell me they tried preorders once and they didn't work, or they didn't work for an author friend, so now they just upload the day of release. That's an unfortunate mistake, but it's not a big surprise. Most authors don't do preorders yet. For this 12-month Survey period, we found that only about 12% of authors released their books as preorders. Yet this small minority of books released as preorder dramatically outperformed all other books. Once you look at the data (or listen to it below), it'll probably change your mind about preorders. I'm excited to share this podcast episode with you because in all prior six years, the only time I presented the findings live was at the RT Booklovers convention, which where I release the Survey's findings each year. Although I blog about the findings and share the full presentation online, I've always wanted to make the findings more accessible to more authors. 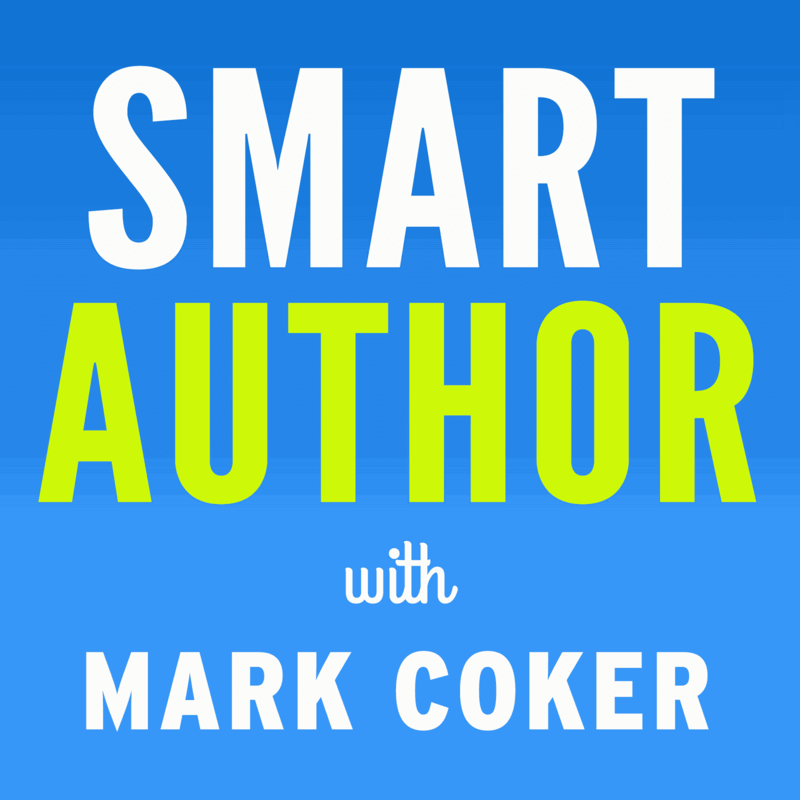 Now that I'm doing the Smart Author Podcast, for the first time I'm able to bring you this year's findings as audio. As I was working to transform the visual presentation into this audio presentation, I added new, never-before-released findings that weren't in the original release. So even if you already studied the Survey we released earlier this year, you'll learn new insight from the podcast presentation. For full transcript of this episode, click here. Another great podcast! I found the section on box sets very interesting, as a reader, I love the value of them. Now, I’m pondering whether or not to do a box set for my nonfiction eBooks. Question – were there any findings of how box sets worked for nonfiction authors? Pamela, we didn't break out anything additional on nonfiction box sets. Fiction box sets are most common but there's certainly no reason why you can't do non-fiction box sets as well. You could organize the box set around a theme or a series. Thanks!